Recently the ATF published Procedure 2017-1 (not ATF Ruling 2017-1). Conduct a NICS background check prior to transfer (if no exemptions apply). The FFL must complete a NICS check (unless an exemption applies) per 18 U.S.C. 922(t)(1) and follow the associated requirements in 27 C.F.R. 478.102, 478.122, 478.123, 478.124, and 478.125. If you eyes just glazed-over after seeing the laws and regulations to be followed for this transaction…don’t worry! We cover ALL of this and more in an easy-to-understand way in our ATF Compliance course. Non-FFLs can’t use the NICS system and some states prohibit private transfers unless a NICS check is conducted on the buyer. Therefore, people in these states must use an FFL to assist with their private transfer. Also, a private seller has no way of knowing whether the potential buyer is allowed to possess the firearm so they may want to have a NICS check run even though it isn’t required in their state. ATF Private Party Sales Guide To solve this problem, the ATF published ATF Procedure 2013-1 which provides guidance to FFLs on how to handle these private party gun sales and transfers. 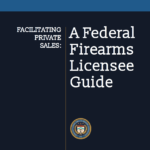 Years later, the ATF also published a guide on Facilitating Private Sales. If you are a customer of RocketFFL, or if you at least follow along with our information, you already know that the ATF updated the Form 4473 and the new version went into effect on January 16, 2017. 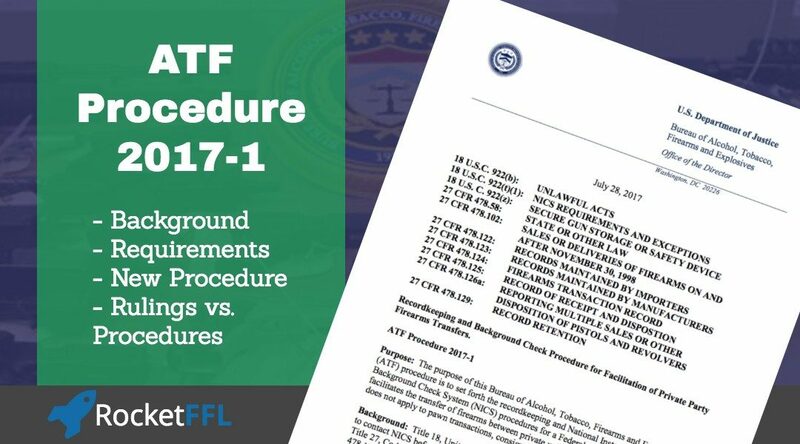 This new ATF Procedure 2017-1 (which replaces ATF Procedure 2013-1) addresses the changes in the new 4473 from earlier this year. The purpose of this Bureau of Alcohol, Tobacco, Firearms and Explosives (ATF) procedure is to update the record-keeping and National Instant Criminal Background Check System (NICS) procedures for a Federal firearms licensee (FFL) who facilitates the transfer of firearms between private unlicensed individuals. 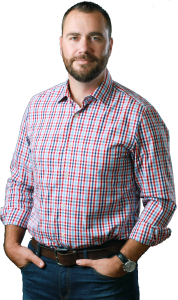 This procedure replaces the prior procedure on this topic, ATF Procedure 2013-1, and does not apply to pawn transactions, consignment sales, or repairs. Note: There are specific circumstances which have different requirements. Please review the full text of ATF Procedure 2017-1 available at the bottom of this article. These special circumstances include, A. Immediate “Proceed” Transactions, B. “Denied” or “Cancelled” Transactions, and C. “Delayed” Transactions. When completing these transactions, you as the FFL, must still follow the normal requirements that apply as if you were selling the firearm from your inventory. For example, you must have secure gun storage devices available, you must follow the special rules for NFA items if they apply, and you must follow all of the other requirements under state and local law. Also, multiple handgun and multiple rifles reports must still be made if applicable (depending on firearm type and your state of operation). Each of these are detailed in ATF Procedure 2017-1 below. There’s not a whole lot of difference between the two when it comes to enforcement, however, RocketFFL aims to arm you with the knowledge you need to succeed as an FFL. 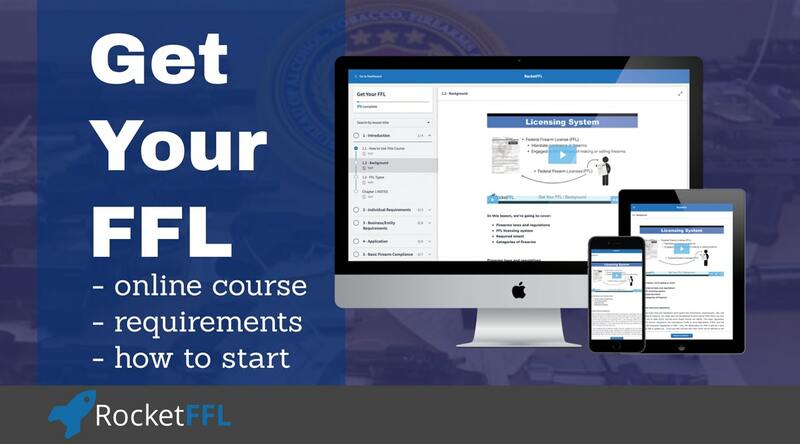 If you read our article on How to Become an FFL and took our course on how to get an FFL, you already know the difference between laws, regulations, and rulings. Specifically, you know that regulations are made to enforce the laws and rulings help to explain the regulations. A procedure is unique in that it establishes the methods for performing operations in order to comply with the laws and regulations. You won’t get cited by the ATF for failing to follow a ruling or a procedure. This is because neither are enforceable by the law. Instead, however, the rulings and procedures are used as a “precedent.” Thats a legal term describing information that is used to help interpret what action constitutes a violation or not. “. . . The Bureau publishes rulings and procedures to promote uniform application of the laws and regulations it administers. Rulings interpret the requirement of laws and regulations and apply retroactively unless otherwise indicated. Procedures, how-ever, establish methods for performing operations to comply with such laws and regulations. I hope that this information helps you understand your requirements as an FFL and helps to educate you on these potentially confusing terms. 2. Allow the FFL to retain the firearm at the business premises (with the FFL’s consent) pending a response from NICS, or until the passage of three business days or applicable State waiting period. The FFL must provide the buyer or private party seller with a secure gun storage or safety device for each handgun he or she transfers, pursuant to 18 U.S.C. 922(z). The FFL is not required to provide the private party seller with a secure gun storage or safety device if the private party seller does not relinquish exclusive dominion or control of the firearm. 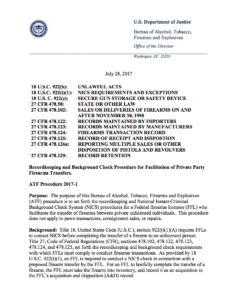 Reports of Multiple Sale or Other Disposition of Pistols and RevolversAs provided by 27 CFR 478.126a, the FFL must complete an ATF Form 3310.4 and report all transactions in which an unlicensed person acquires, at one time or during five consecutive business days, two or more pistols or revolvers. The form is not required when the pistols or revolvers are returned to the same person from whom they were received. Reports of Multiple Sale or Other Disposition of Certain RiflesAll applicable FFLs and pawnbrokers located in Arizona, California, New Mexico, and Texas must complete an ATF Form 3310.12 and report all transactions in which an unlicensed person acquires, at one time or during five consecutive business days, two or more semi-automatic rifles larger than .22 caliber (including .223/5.56 caliber) with the ability to accept a detachable magazine. 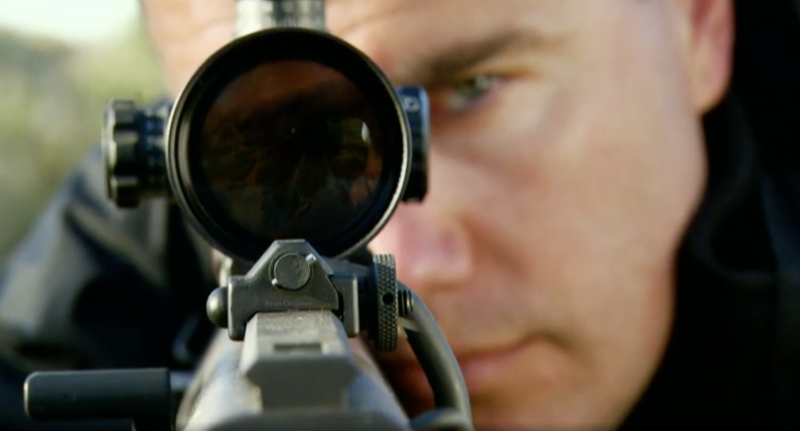 The form is not required when the rifles are returned to the same person from whom they were received. State and Local LawAn FFL facilitating private party firearms transfers must comply with all applicable State laws and local ordinances. As provided by 27 CFR 478.58, a Federal firearms license confers no right or privilege to conduct business or activity contrary to State or other law. It is unlawful for an FFL to sell or deliver any firearm to any person in any State where the purchase or possession by such person of such firearm would be in violation of any State law or published ordinance applicable at the place of sale, delivery, or other disposition. See 18 U.S.C. 922(b)(2). Compliance with the provisions of any State or other law affords no immunity under Federal law or regulations. Out-of-State and Underage TransactionsPrivate party firearm transfers conducted with out-of-State FFLs, or underage persons (i.e., under 18 for all firearms, or 21 for firearms other than a shotgun or rifle), must comply with all interstate controls and age requirements under the Gun Control Act, 18 U.S.C. 921 et. seq. See also 18 U.S.C. 922(b)(1), (3). -6- This procedure supersedes ATF Procedure 2013-1.